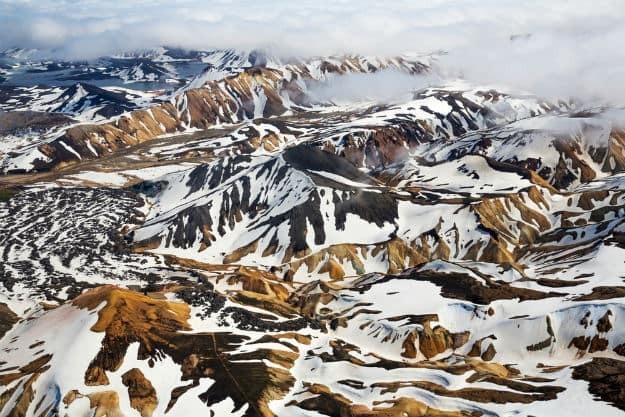 These stunning images of Landmannalaugar in Iceland will make your day! 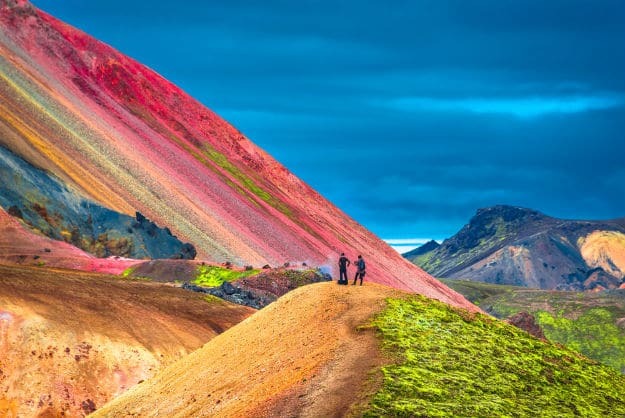 Iceland is one of the most alluring countries to travel to. 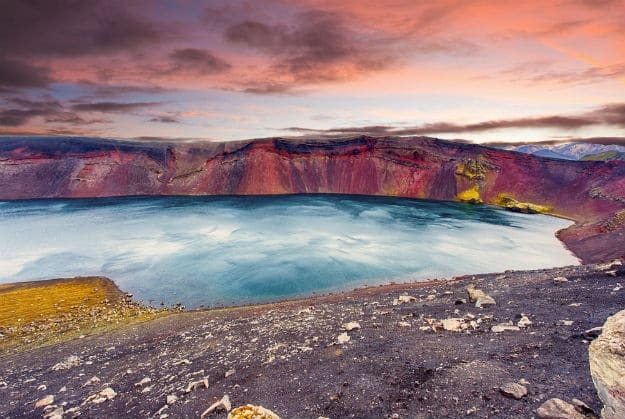 It is one destination you will see on almost every travel enthusiast’s bucket list. 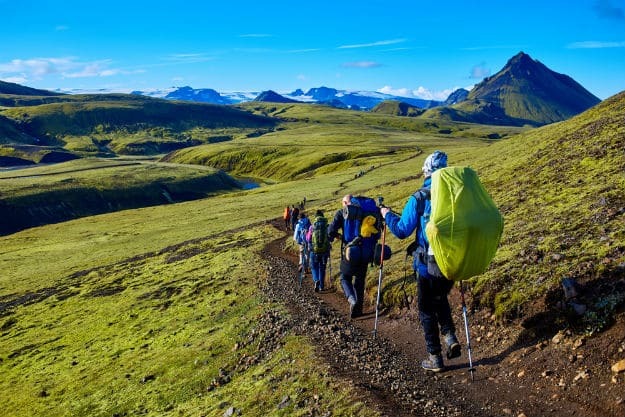 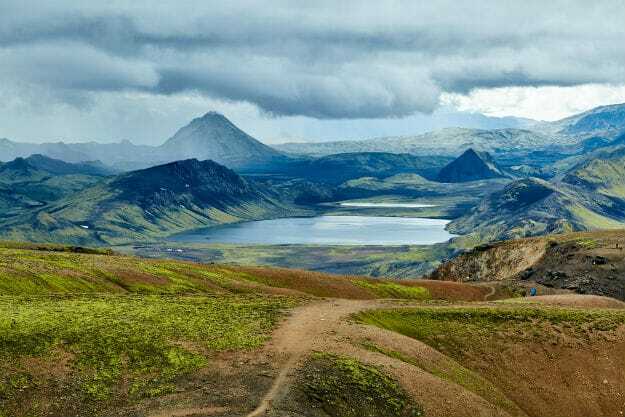 With stunning landscapes ranging from snow-clad glaciers to gushing waterfalls and sprawling National Parks to majestic rugged mountains, Iceland is nature at its best. 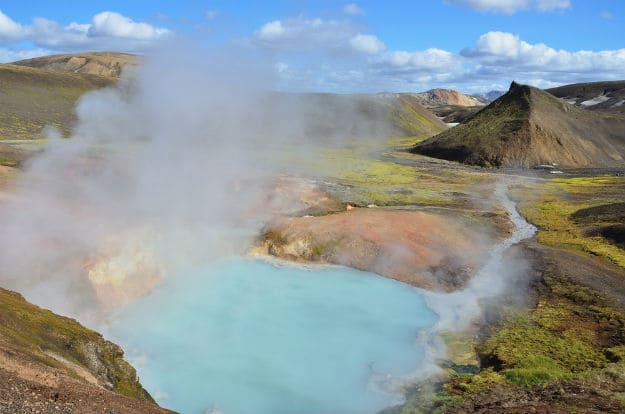 Its hot springs are renowned the world over attracting tourists from several parts of the planet. 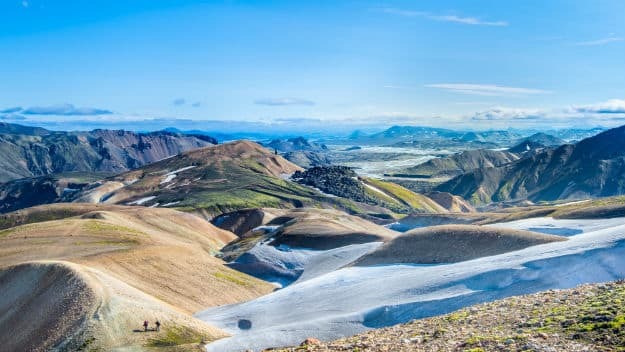 Be it the colorful houses which look enchanting amidst snow or the marvelous museums that give you an intro to Iceland’s Viking history, attractions of this wonderland make it one of the finest places to visit in Europe. 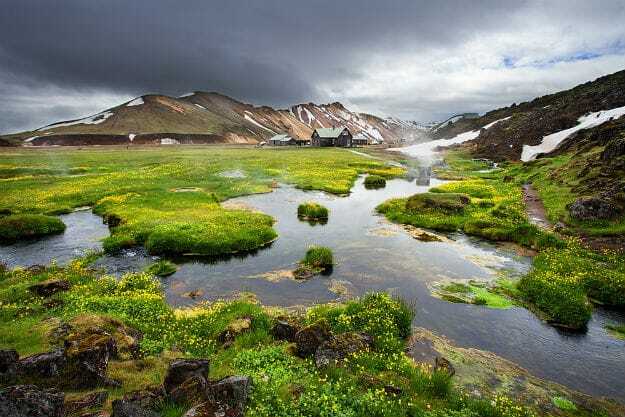 (ALSO SEE This Indian Woman Traveler’s Amazing Iceland Tour Experience Will Help You Plan Your Own Trip!) 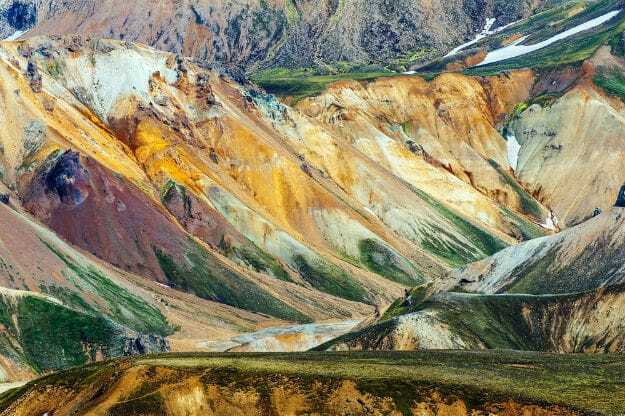 One of the most astonishing destinations to check out in Iceland is Landmannalaugar. 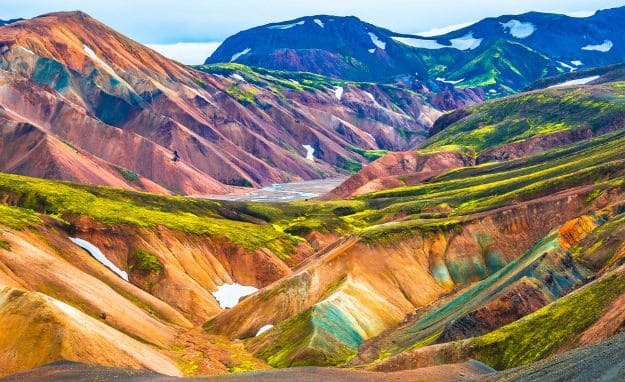 Located in the Fjallabak Nature Reserve in the Highlands of Iceland, Landmannalaugar is at the edge of Laugahraun lava field, which was formed in an eruption around the year 1477. 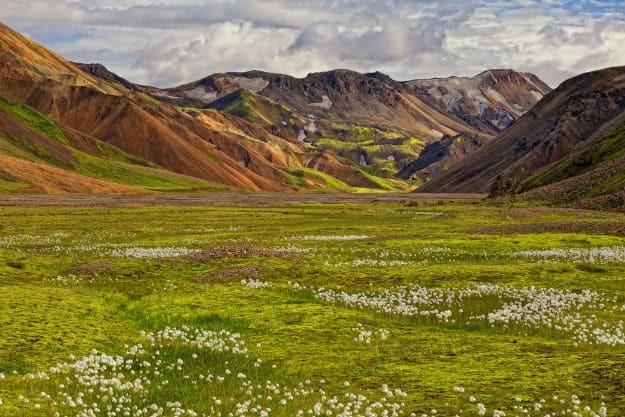 Wonderfully offbeat and often secluded, this place is a delight for anyone who digs something out of the ordinary. 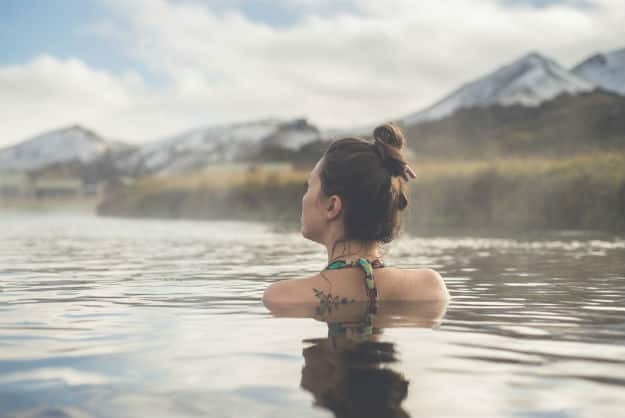 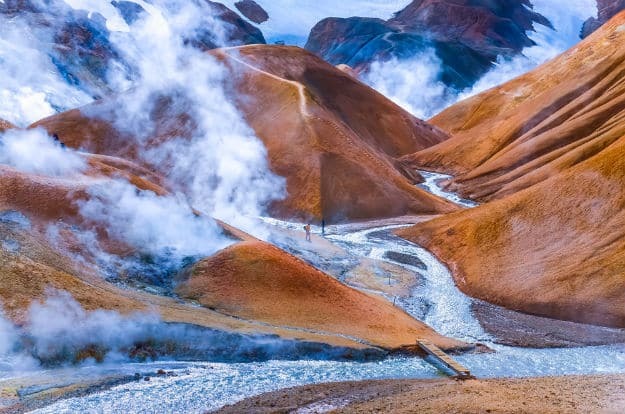 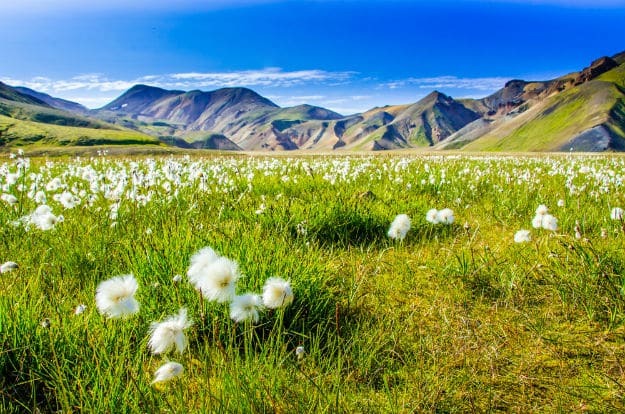 Here are some stunning photos of Landmannalaugar that will tempt you to visit the stunning European destination at least once in your lifetime. 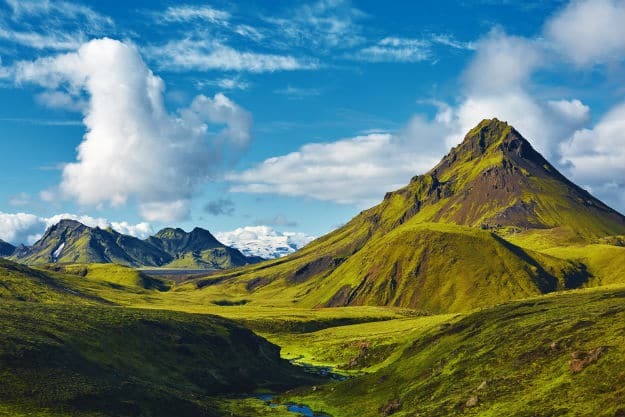 We will let your pick your jaws back up!